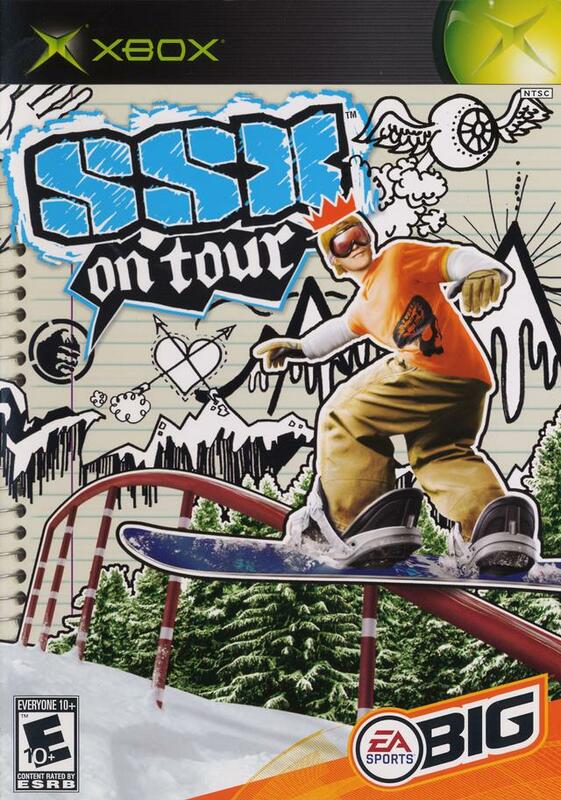 I've played a few SSX games and On Tour definitely isn't my favorite or the best in the franchise. 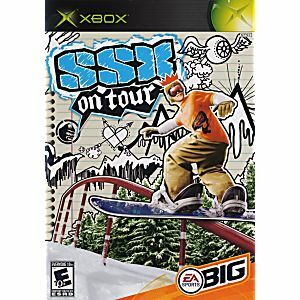 I liked the character customization in here and some of the slopes were fun. The option to snowboard or ski was really appreciated and the music was really great! But I found it super hard to pull of tricks and the gameplay mechanics aren't really explained well. I also found a lot of the missions in the career mode to be pretty difficult so I just didn't have as much fun with this title as I have in other SSX games.